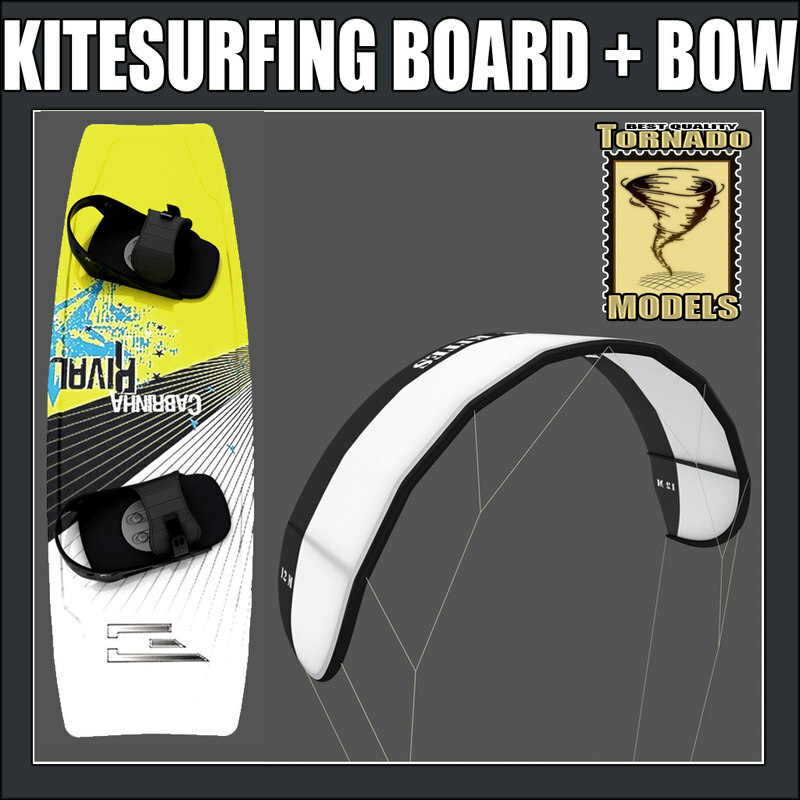 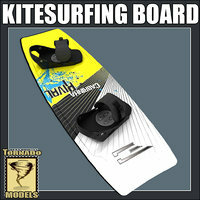 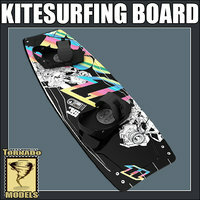 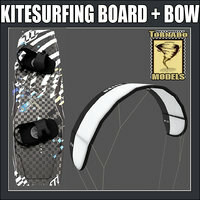 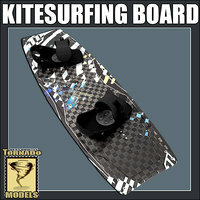 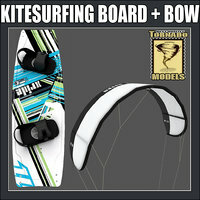 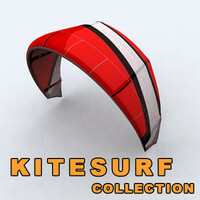 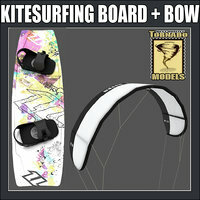 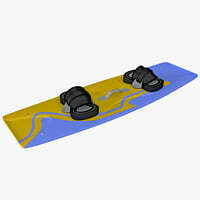 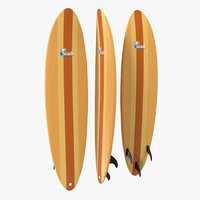 A collection of a Kitesurfing Board and Bow. 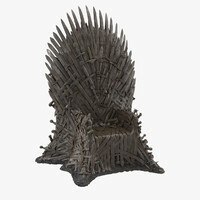 Previews rendered with Vray.Standard materials included (no need for plug-ins) rendered with Mental Ray. 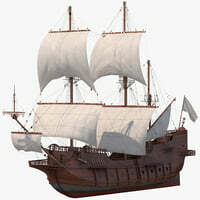 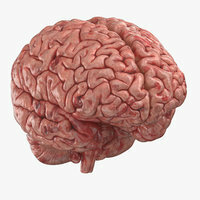 Also a Vray version included with Vray materials and scene setup. 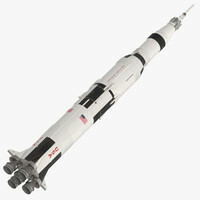 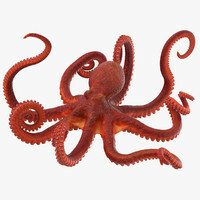 The models in the collection are perfect for close and middle exposure in scenes.